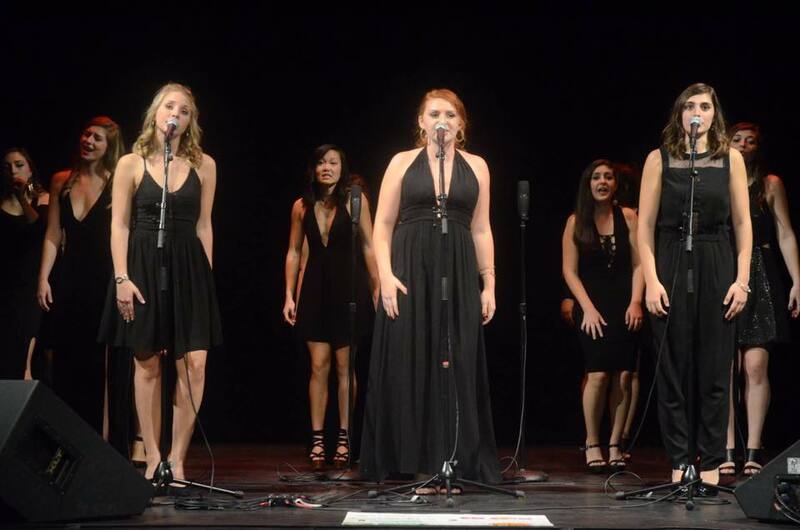 The Loreleis Make You Move With This Rendition Of "Make Me"
The a cappella world needs more Brittney Spears covers! Gone are the days of 90s, Pop Brittney Spears! While we can't jump in a time machine and travel back to those good ole days, we can relish in what we currently have. And that would be a more mature sounding, passionate Brittney Spears. This is easily heard and felt in UNC's Loreleis' take on Brittney's "Make Me." The group's performance is full of varying rhythm effects and close harmonies between the lead and backing group. The overall tone and foundation of the cover is reminiscent of 90s and early 2000s Dance Pop and RnB throwbacks, with an underlying groove that's verging on edgy. It's this type of music that really keeps the party going. It's not too tame but isn't the type of hard-hitting in your face music that causes you to take a step back and catch your breath. It's lies perfectly in the middle of enjoyable.